At Website Pipeline, our relationships with our referral partners run much deeper than simply a mutual effort to sell our solutions. We want to help our partners grow their businesses. So this month, we initiated the first in our new Expert Speaker Series. The idea of the series is to bring in thought leaders in areas that will help our partners succeed in all facets of their technology businesses. 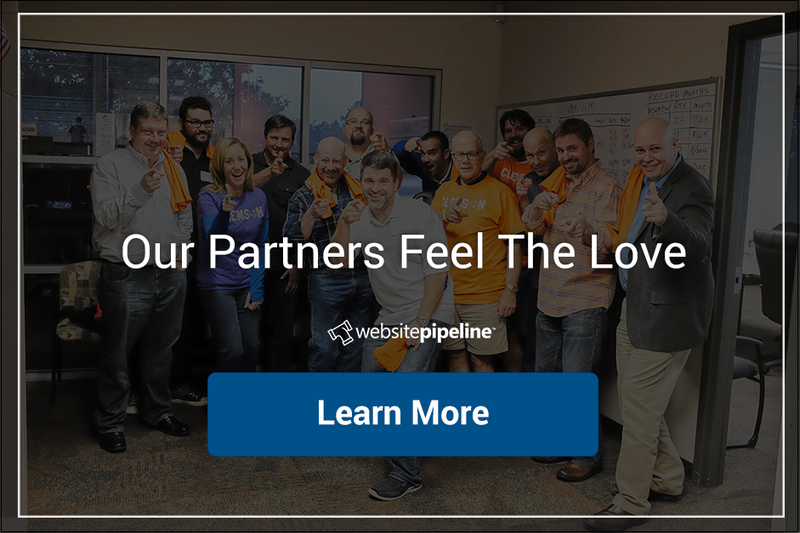 Tax automation specialists Avalara teamed up with Website Pipeline to sponsor a webinar designed to help Sage Resellers and other partners improve their social media presence. We brought in expert marketer Jon Rivers, of Marketing Monarchs to present the material. Our own Darcy Boerio and Avalara's Amiee Keenan co-hosted and contributed social success stories from both companies. The webinar was well-attended with strong attendee feedback, so we wanted to make the recording available for all to view. What is the ROI of putting effort into Social Media? Which social media channels are best right now? Which tools are best to use to manage & monitor your social media accounts? Website Pipeline is happy to support our partners in their social efforts. If you get inspired by the presentation and want to do more, contact us to talk about how we can help you get social. Please also follow us on Twitter or subscribe to our blog to get updates about upcoming Expert Speaker sessions!